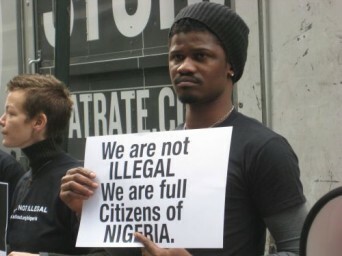 The State Department is looking into media reports that authorities in Nigeria are arresting dozens of LGBT activists in the aftermath of passage of an anti-gay law in the country. Under questioning from the Washington Blade, State Department Deputy Spokesperson Marie Harf said reports of arrests in Nigeria are “very troubling” if true. Posted January 16th, 2014 & filed under Activism.